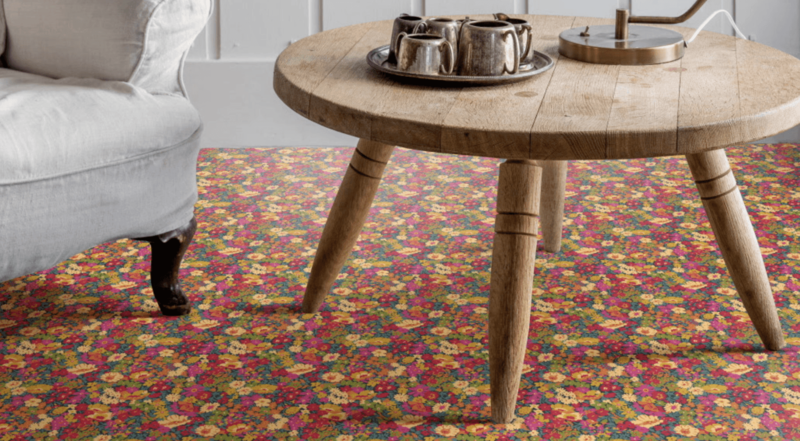 The specialist capabilities within Matrix to create eye-catching imagery for Retail and B2C clients really appealed to Alternative Flooring, who approached us to help reduce their photography costs while delivering beautiful photorealistic computer generated room set environments showcasing their award-winning carpets and rugs. 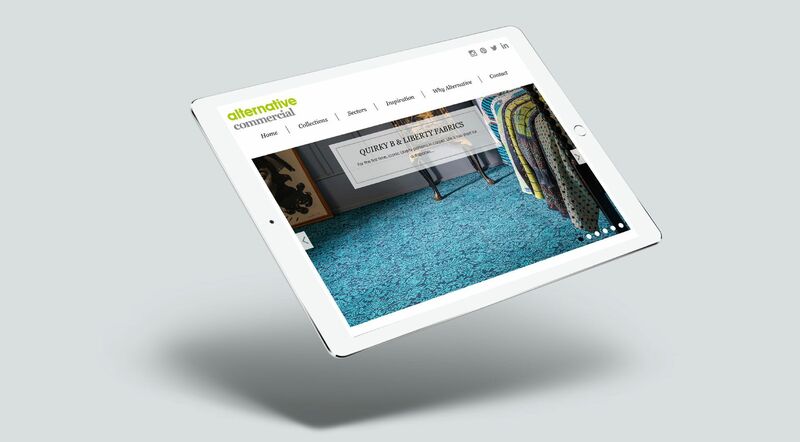 Our team also delivered a website for Alternative Flooring's Commercial brand in just five days from concept to delivery. Matrix has also produced videos and animations and almost 8000 images for the ‘Make Me A Rug’ specifier tool, that helps users see any given product in six different roomsets and even create their own rugs.